Oranges can’t have all the fun. Zucchini is also high in immune system-boosting vitamin C.
The low calories in zucchini mean you can eat it all day long without any regret. 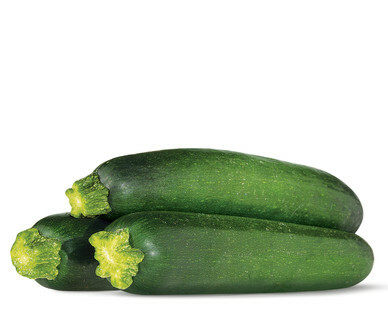 Zucchini is a good source of magnesium, which helps keep muscles contracting. Look for zucchini that’s slightly prickly and has shiny skin. The skin should be firm and free of cuts and bruises.